For the best BBQ pork in Hong Kong, look no further than our award-winning Dynasty Restaurant. Saying you serve the best BBQ pork in Hong Kong is quite the claim, but try it in our award-winning Dynasty Restaurant and we’re sure you’ll agree! And that’s just one of the many treats you’ll find at the Renaissance Hong Kong Harbour View Hotel. State-of-the-art business facilities and a large, well-equipped fitness center with heated outdoor pool make this the ideal place both to work and relax, while our location next to the HKCEC means you won’t have to travel far for your meetings. Resident Navigator Prudence can also give you the lowdown on the best way to explore Victoria Harbour and the rest of this unique, fascinating city. Walk along the Queen's Road East - Discover historical buildings and antiques. 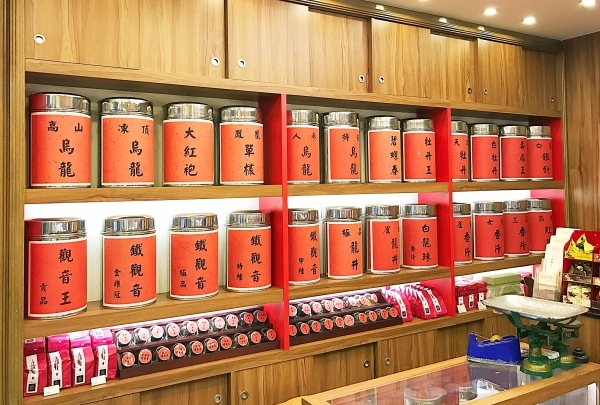 Established in 1881, Ying Kee sells some of the finest teas from different Chinese regions. Established in 1881, this tea house serves only the best of brews, and only the finest teas are selected here. Witness a tea-making process demonstrated by experienced tea masters. Visit and enjoy the various teas they offer to refresh your mind. Enjoy innovative cocktails and classic Cantonese songs at this local nostalgic bar! Lee Lo Mei is a local nostalgic bar and restaurant. It has an open bar area and a huge screen showing the lifestyle of locals in previous decades. 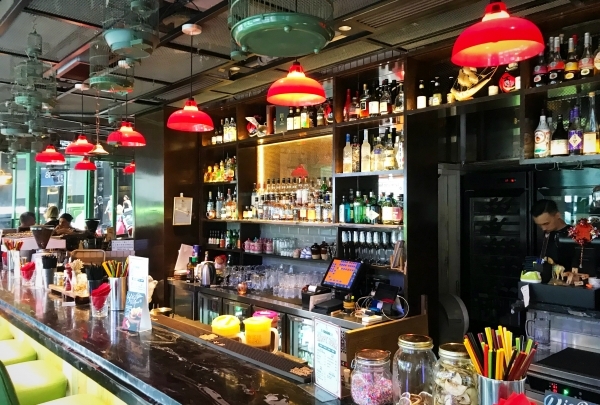 You will be intrigued by the creative interior decorations inspired by the old Hong Kong paraphernalia such as mahjong tiles, red light bulbs, and birdcages, etc. Enjoy innovative cocktails and classic Cantonese songs at this nostalgic bar! Discover the hidden gems of Hong Kong with an exclusive insider’s local tour in Eastern Kowloon. Guests can explore the traditional Chinese architecture at Wong Tai Sin temple as well as Kowloon Walled City Park and enjoy an indigenous Qipao experience. Make your own Xiao Long Bao and savour local delicacies including egg tarts, fish balls and Chinese tea to taste like a local. Sang Kee is a local Cantonese restaurant serving seafood and traditional stir-fried dishes. Sang Kee has been a local hot spot in Wanchai for 40 years. It is known for its fresh ingredients selected and purchased daily by the owner. The chefs prepare each dish with traditional cooking techniques and always strive for perfection. Every dish is made with the spirit and pride of this venerated restaurant. 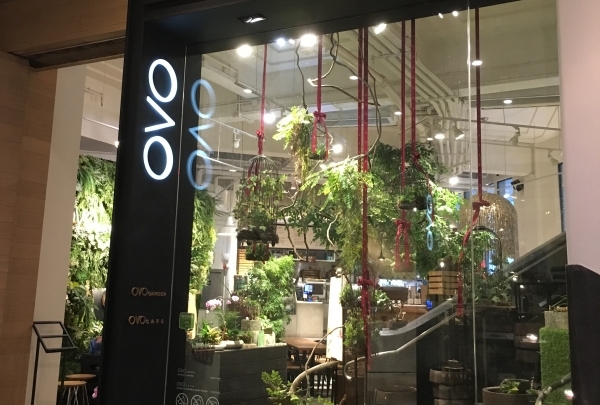 Enjoy the coffee and fresh vegetarian dishes surrounded by flowers at OVOCAFÉ, a space shared with a florist! OVOCAFÉ is dedicated to a healthy eco-lifestyle by serving vegetarian cuisine to the city’s inhabitants. The café shares its space with a florist so you can enjoy your cup of coffee surrounded by flowers! 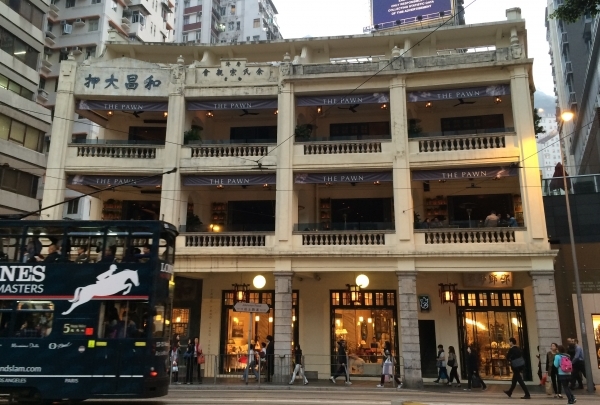 It is located at Wanchai Market, one of the Grade III historic buildings in Hong Kong that has significant cultural value. Walk around the Wan Chai neighborhood and discover this traditional bakery housed in a historic building. 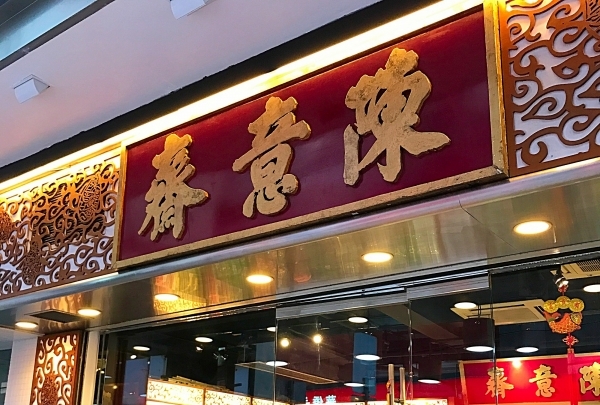 Located in a historic building in the Wan Chai neighborhood, this traditional bakery serves fresh-out-of-the-oven pastries like wife cakes, egg rolls, and palmiers. 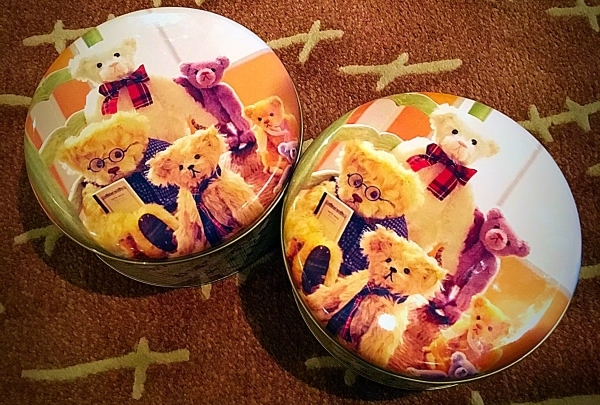 Do not miss the gift boxes with their traditional designs! Visit the Tai Kwun with more than 150 years of history. The classic architecture will bring unforgettable experiences! 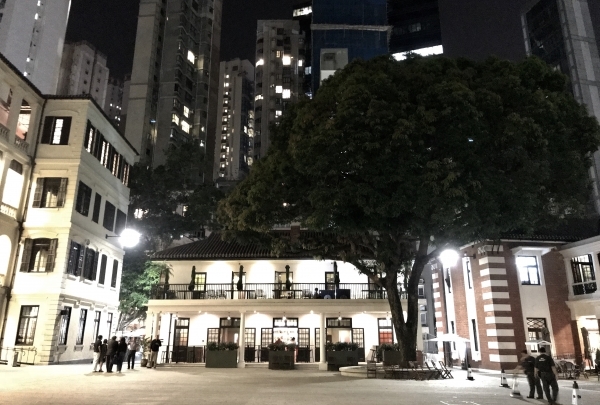 With more than 150 years of history, Tai Kwun is the former Central Police Station compound consisting of three declared monuments. After revitalization, it has added a new non-profitable art centre to host contemporary art exhibitions. Explore the tranquil Tai Hang neighborhood and discover the local tea stalls offering authentic Hong Kong food. 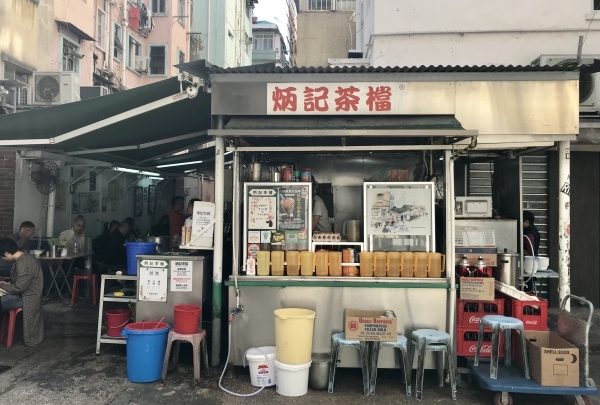 Offering authentic Hong Kong food, the local tea stalls are located at the alleys between the old tenement houses in the tranquil Tai Hang neighborhood. Do not miss the famous Pork Chops with Noodles, “Cart Noodles”, Buns and Toasts as well as Iced Milk Tea. Pick your favorite and enjoy an indigenous dining experience with the locals. 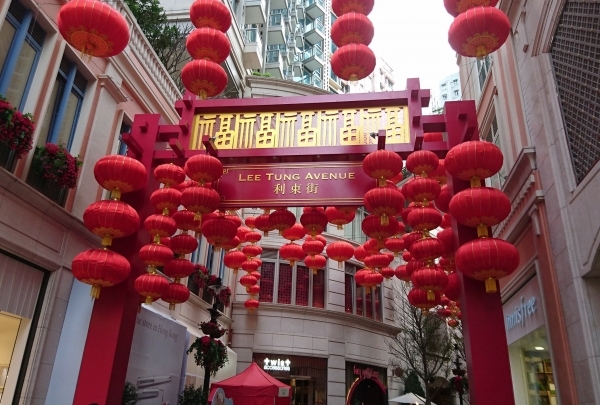 Walk around Star Street Precinct to indulge in a treasure hunt! 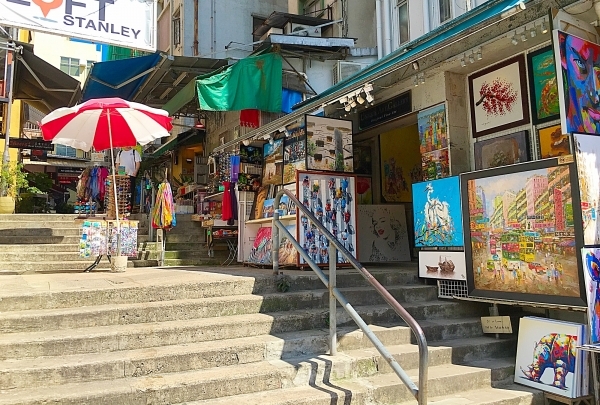 Discover the unique stores and restaurants in Wan Chai. Mainly comprising of five streets, Star Street Precinct is adjacent to Electric Street in Wan Chai. It was the location of the first power plant in Hong Kong, and hence the precinct is named for bringing lights to the residents. You can enjoy unique cultural, dining and even shopping experience in this quiet community. Discover this precinct with your friends and family. 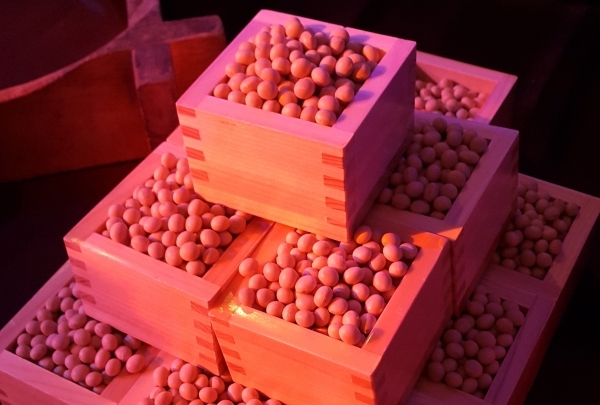 ZUMA brings a sophisticated twist to the traditional Japanese style of informal dining in Izakaya. 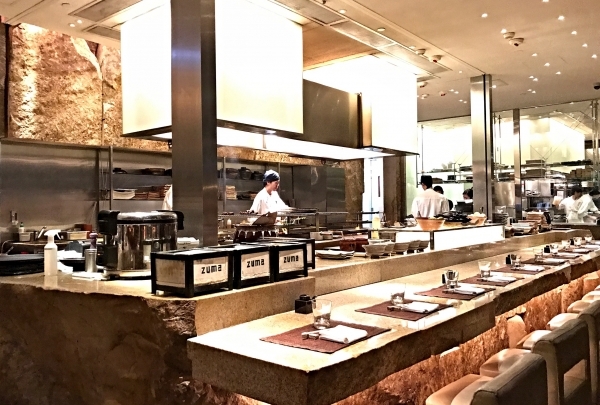 ZUMA brings its modern Japanese cuisine to Hong Kong, serving sharing plates of dishes inspired by Japan’s informal dining style in Izakaya. The design concept of the dining area is a Japanese garden with an open kitchen. ZUMA presents authentic yet alluring dishes with unique flavors, highlighting fresh ingredients. Rooftop bar makes for a great venue for after-work drinks. Bring your binoculars on racing nights for a sneak preview. This intimate steakhouse and bar is an ideal place to come for a date or for a scintillating view of the city. The exclusive roof top bar can only be accessed by dinner guests or for private functions. Bring your binoculars on racing nights for a sneak preview. This bakery offers a delicious selection of baked goods that are sure to make your mouth water. Jenny's Bakery is a well-known and beloved cookie shop that is frequented by both locals and visitors, which means you might have to stand in line to get your cookie fix. However, Jenny's cookies are completely worth is. Some of her most popular sweets are her butter cookies, mixed nut cookies, and coffee butter cookies. 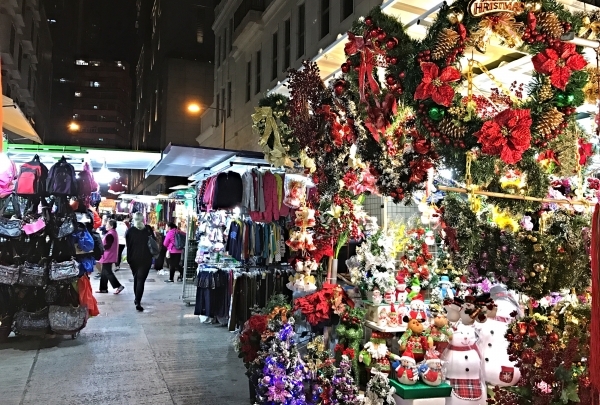 Tai Yuen Street is also known as ’Toy Street’, an open grocery market in Wan Chai area. Tai Yuen Street has been open for more than half decade. It is an open grocery market for locals. You can find a series of toys and models there. Some stalls sell aquarium supplies, flowers, clothing and even groceries, as well as all kinds of wet and dry goods. You are sure to discover something interesting during your time at the market. Enjoy a selection of Chinese teas at this revived traditional canton-style teahouse. The Lock Cha Tea House is an elegant place to serve Chinese tea in the downtown of Hong Kong. Whether or not you are a tea lover, you will be captivated by its soothing atmosphere and cultured environment. It provides a selection of more than a hundred teas but also vegetarian dim sum and Chinese style desserts that are freshly made everyday. 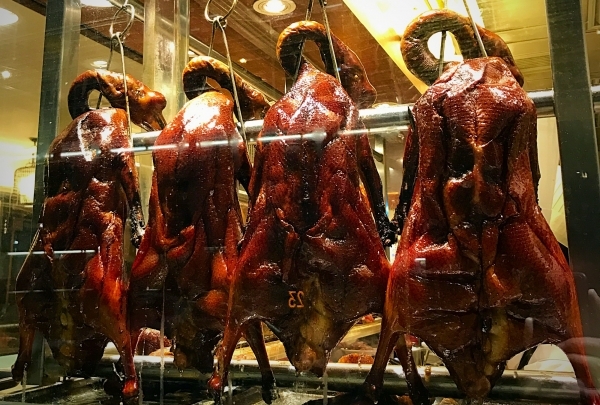 Kam’s Roast Goose specializes in Chinese roasted meat. Kam’s Roast Goose is known for the roasted meats made using traditional family recipes. After the highly-seasoned meats are roasted in a rotisserie oven, they are hung inside the restaurant and visible from the street. The restaurant serves up delicious meals that is also a feast for the eyes! 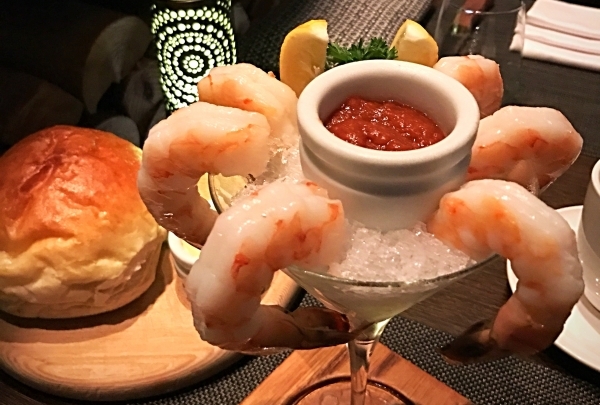 With its sky-high views, handcrafted cocktails and handmade pasta, Pirata provides top-notch Italian cuisine. 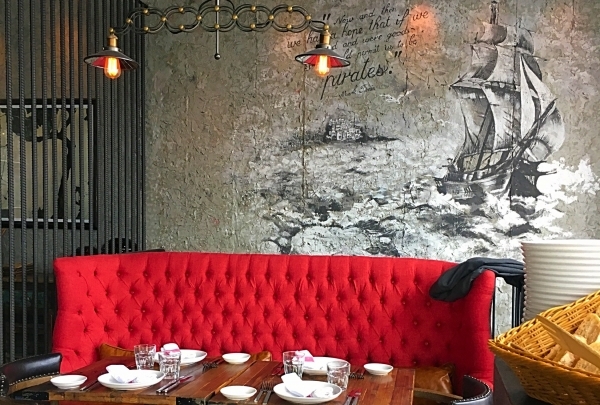 This restaurant brings some international influences into a beautiful space with stunning views of Victoria Harbor. The menu is special due to the handmade nature of the cuisine, including classic pasta dishes made on request using the in-house pasta that is homemade daily. An extensive beverage list of the best vermouth is also offered. Mixologists at Little L.A.B. craft cocktails will whip up drinks to delight your tastebuds. Little L.A.B. 's name may come off as cheeky affectation, but it speaks to the deeper ethos of this inventive temple of craft cocktails. The galley-style bar is fairly small, so arrive early to make the most of your experience. A range of inventive cocktails comprising entirely innovative creations or craft interpretations of the classics could take several visits to get through. Try out the East Old Fashioned, a take on the classic Western version but sweetened with jujube sugar and garnished with a tangerine peel. 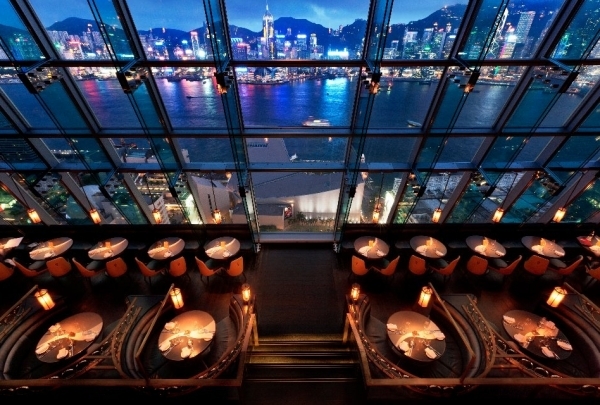 One of the most iconic rooftop bars commands breath-taking views of the Hong Kong skyline. Cé La Vi Sky Bar is situated at the top of the newly rebuilt California Tower in Lan Kwai Fong. It occupies a commanding spot that offers breath-taking panoramic views of the capital's stellar cityscape. With seductive beats and soul-stirring cocktails in hand, you can lounge by the Jacuzzi or take an ethereal dip in the pool and enjoy the ultimate relaxing experience. 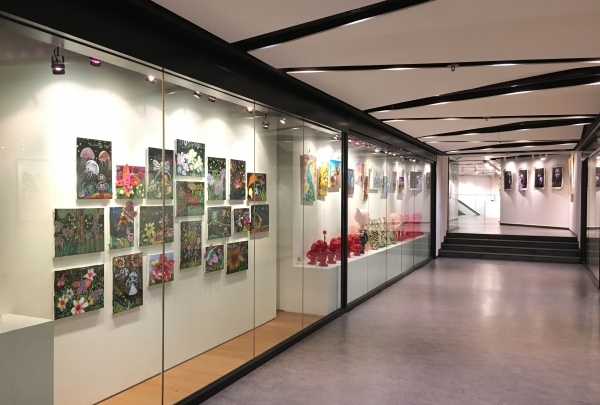 Be sure to visit the largest fine arts gallery in Hong Kong, and maybe you can buy your favorites art pieces there. Art One is conveniently located in Convention Plaza, a short walk away from the convention center and the nearby Renaissance Hotel. 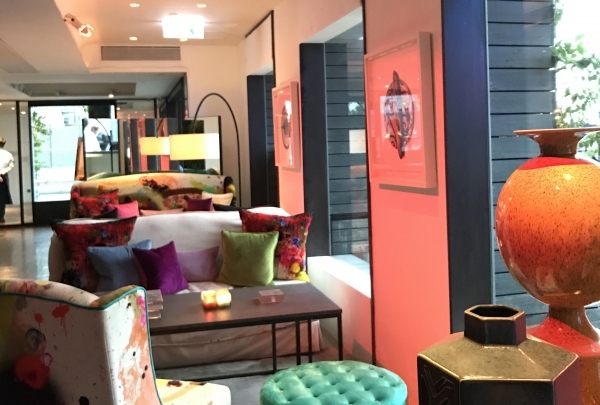 A one-of-a-kind fine arts space that contains many galleries, the collection at Art One reflects some of the finest contemporary and fine art as well as sculptures and installations from up-and-coming talents. See creative and vibrant collections of comics at this center. You can even bring your favorite piece home. 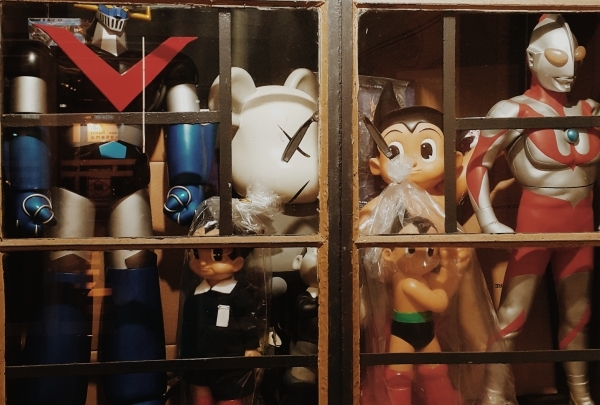 As a major producer of comics, Hong Kong also is home to Comix Home Base. Their artists and designers create comics and hold special events related to the art. Visitors can learn about comics and admire the architecture of the historic building. A precious stone believed to bring good luck and ward off evil - and you can purchase one here! 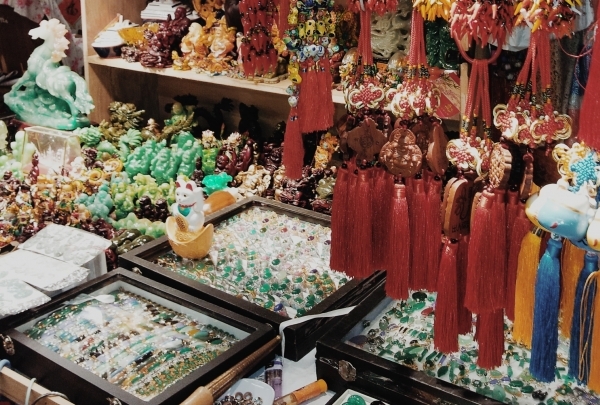 Invest in good-quality jade at this market. A precious stone is seen to bring good luck & wards off evil to the Chinese, which is related to Chinese zodiac sign & the Chinese calendar. There are also a plethora of trinkets, housewares & clothing at low prices. Enjoy the view of Victoria Harbour and the sprawl of Hong Kong's downtown area on the Hong Kong Observation Wheel. 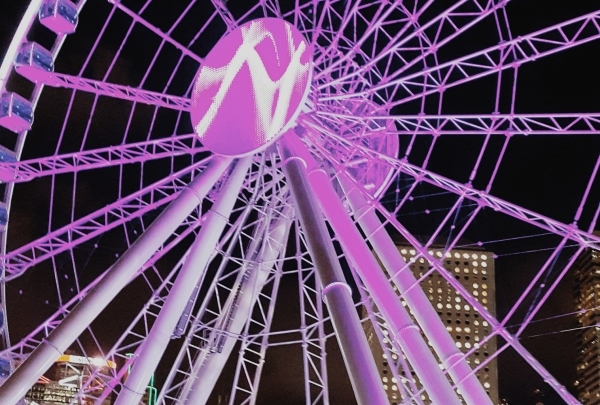 The 60-meter tall HK Observation Wheel is an impressive structure. Visitors can visually experience pristine panoramas high above the city. The ride takes about 20 minutes to finish and is perfect for all ages. Honolulu Coffee Shop is a local ‘Cha Chaan Teng’ which provides a variety of Hong Kong-style food. 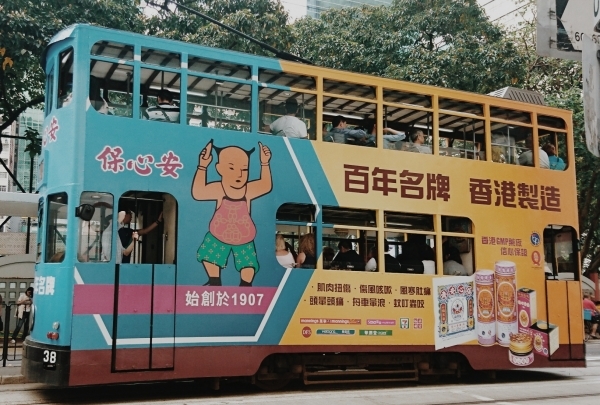 ‘Cha Chaan Teng’, or serving Canton-Western cuisine, was originated in the 1950s in Hong Kong when local people were influenced by Western culture. 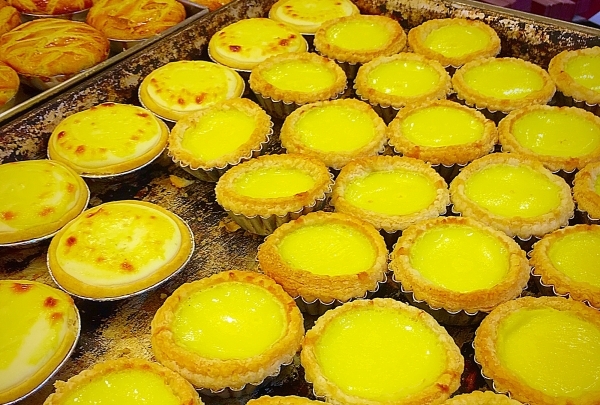 This coffee shop serves local-style egg tarts, coffee, milk tea, pineapple buns, and chicken pies, as well as a variety of other treats. Renowned Japanese restaurant with lively teppanyaki and selection of sushi. You must try their goose liver or ox tongue. The decor at Mitsubishi is timeless and the food is unforgettable. The moment you step into this upscale restaurant, you are greeted to traditional origami-based Japanese art. The walls and tables are made of a sleek oak wood, and the lighting is dim to create an intimate setting. The menu is spectacular, with an assortment of sushi and sashimi. Enjoy the moving theater of the scenery & the street scene on the tram that is called “Ding Ding“ by locals. This is world's largest fleet of double-deck tramcars, and they have been in operation since 1904. It is the most economical & environmentally friendly mode of transportation in Hong Kong. The trams are called “Ding Ding“ by locals due to the sound of their bells. See how one of the oldest neighborhoods in the city has been transformed into a shopping hotspot. 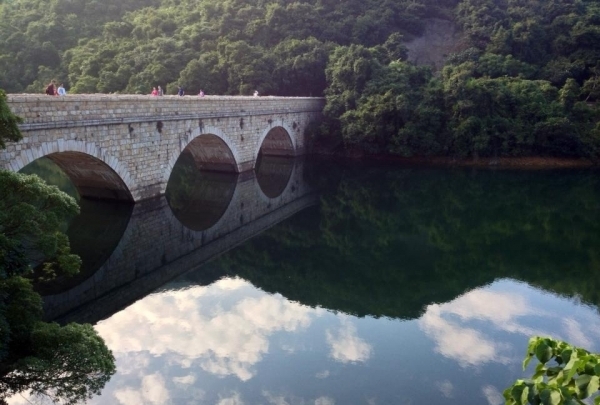 This 3 km trail features 15 historically and culturally significant sights along the way. 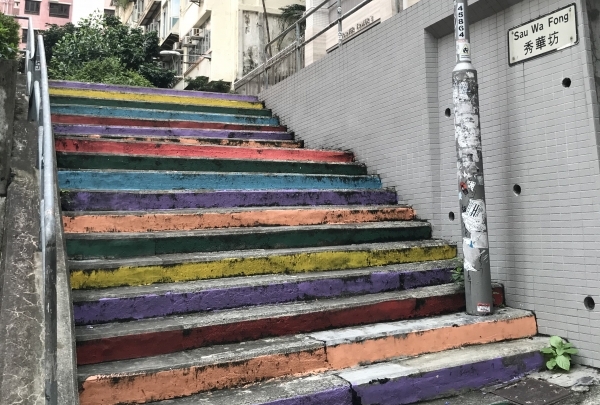 Wan Chai is one of the oldest neighborhoods in the city, and along the trail you'll see several sites that have helped shape the modern city you see today. Stop and look at the Wan Chai Market, built in 1937, or the Pak Tai Temple that features Chinese carvings in wood and stone. Visit this hip bar located in a historic building and known for its unique cocktails. The Pawn is a gastropub that is housed in a heritage structure that was built in 1888. The building was once home to the Woo Cheong Pawn House, and now it is occupied by The Pawn. Its name is a tribute to the former pawn house. Apart from the bar, it also has a lounge and a restaurant space. The hip and chic venue has high ceilings and an open-air balcony. 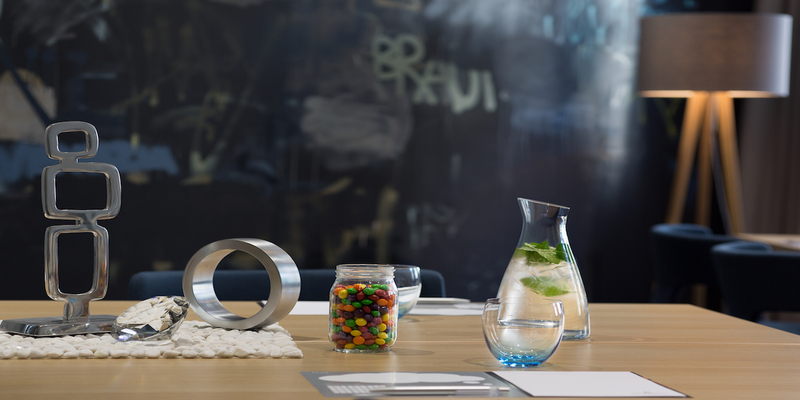 PMQ is a creative hub for local design talents and a place for visitors to experience the creative lifestyle. PMQ is the former Police Married Quarters built in 1951. Here visitors will find government housing that has been converted into galleries, studios and living spaces for the artistic community that now inhabits it. You will be blown away by the unique designs on display in this unique complex. For traditional souvenirs from your Hong Kong visit try tasty treats like beef cubes, dried fruit, and coconut candy. 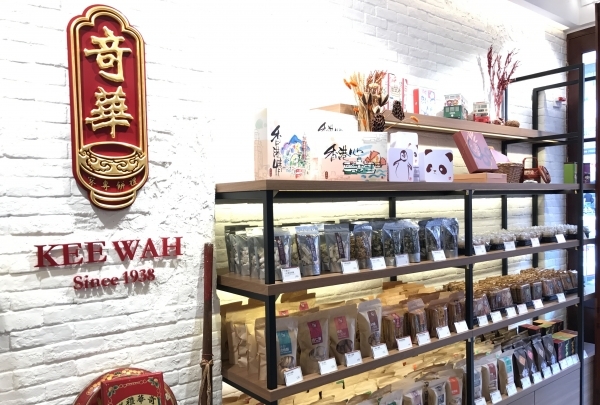 Launched in 1959, Koon Wah features over 1,000 varieties of traditional snacks and specialties. 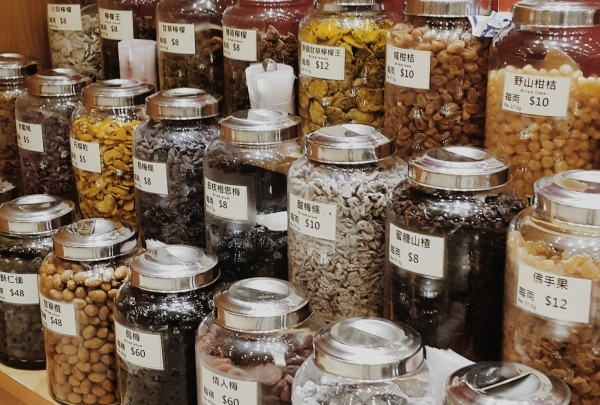 If you are looking for traditional souvenirs during your Hong Kong visit, spicy beef cubes, coconut candy, and dried fruits like preserved kumquats are a great bet. Find everything you are looking for at this charming market, from purses and apparel to books and souvenirs. You can easily procure gifts for the whole family or even discover a special treat just for yourself at the collection of small shops. The shops here sell a vast variety of local products, from purses and apparel to souvenirs. Amazing views of HK's famous skyscrapers and expertly prepared cocktails can be enjoyed at this popular rooftop bar. Enjoy great cocktails and breathtaking views at the rooftop Sevva. Relax at the vertical garden at The Lounge, take in the florid decor of Harbourside and look at amazing views from The Terrace. Sevva is the place to see and be seen in Hong Kong. 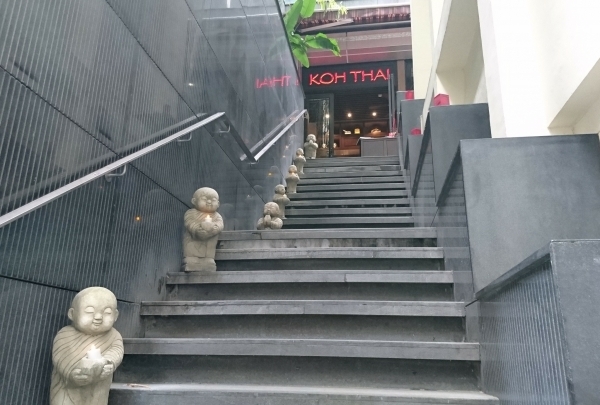 Miniature stone of Buddhas on stairs guide guests go into Koh Thai, a contemporary Thai restaurant. While the menu provides scrumptious meat with exquisite vegetable options, it is good to be adventurous at Koh Thai. Try the Slow-Roasted Pork Ribs and Tamarind Chilli Jam with Tom Yum Kung to savor the real taste of Thai food. Modern, yet with its roots ground deep in heritage, this Chinese restaurant offers patrons farm-to-table dining. 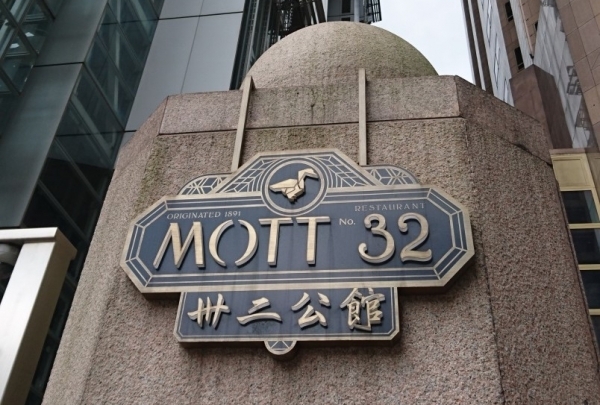 Mott 32 is named after the first Chinese grocery store in New York, which eventually led to the formation of Chinatown. 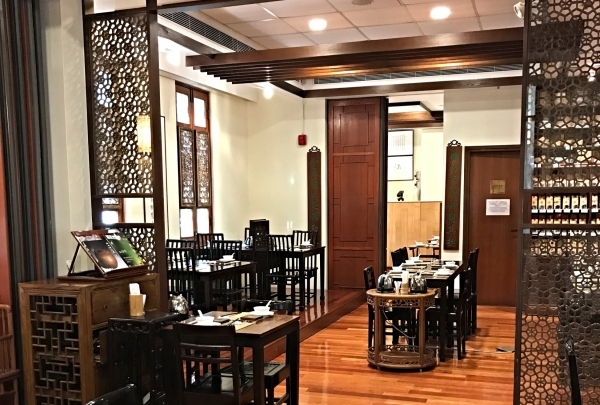 As the origin of its name suggests, this restaurant has a traditional Chinese design and offers traditional cuisines. Much attention is paid to ensuring that all ingredients are fresh and the food is prepared using age-old traditions. 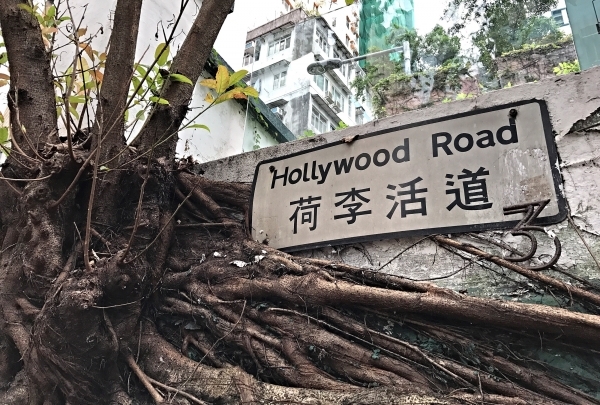 Hollywood Road is filled with antique shops and art galleries. Antique and art lovers should stop by Hollywood Road. There are a number of antique shops and art galleries, as well as shops selling designer clothes, tea, and souvenirs. When you get tired, stop by the one of the area's many restaurants for a bite to eat. Dragon’s Back is a popular escape which deservedly gets regular mentions in travel guidebooks. With beautiful coastal scenery and easy-accessibility from the city, Dragon’s Back is a famous hiking trail named for its undulating spinal ridge. On the ridge you can enjoy spectacular views of Stanley Peninsula, the South China Sea and Tai Long Wan. 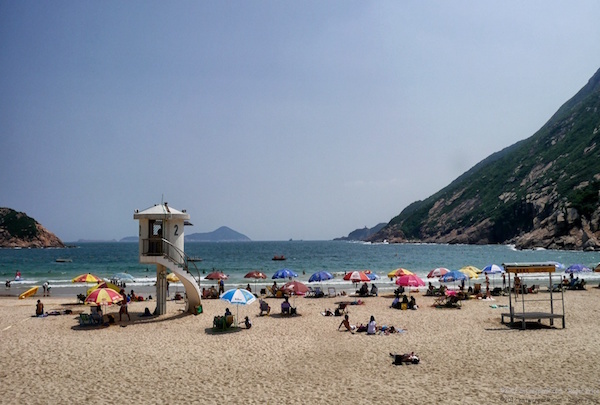 At the foot of the Dragon's Back is the popular village Shek O with its sandy beaches and alfresco restaurants. Chan Yee Jai specializes in handmade savory treats as well as delicious confections. Traditional Chinese snacks are still produced using time-honored techniques at Hong Kong's artisan sweet shop. Chan Yee Jai sells traditional snack food and biscuits such as Sesame Cakes, Almond Cakes and a variety of preserved fruits. The Shrimp Roe Tofu Roll and Bird’s Nest Cakes are their best sellers. Wilson Trail Section One will take you up and down Violet Hill and The Twins on Hong Kong Island. Hike from Parkview to Stanley on the Wilson Trail Section One. Starting with a relaxed trek from Violet Hill, you will need to get ready for over a thousand steps to enjoy a beautiful panorama of Stanley Village and the deep blue sea beyond. Check out the stores selling authentic linen and silk fabrics as well as a variety of art and crafts souvenirs. Shop until you drop at the Western Market. 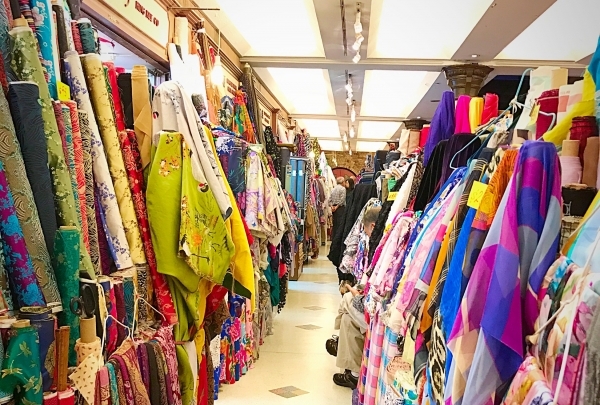 Here you will find stunning silks, beautifully colored linen fabrics, and some tasty treats. Be sure to enjoy the traditional Dim Sum at the Grand Stage Chinese Restaurant. The market also features vendors selling traditional, hand-crafted souvenirs. 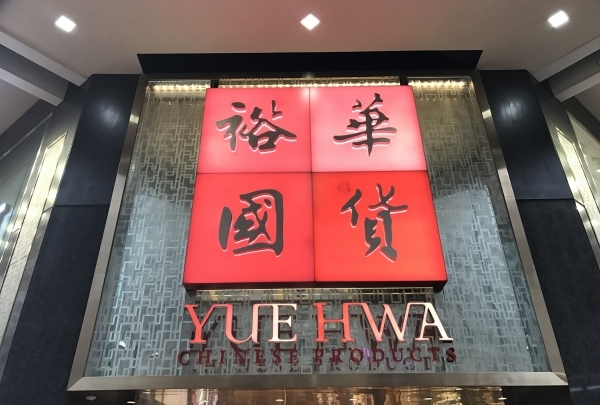 Enjoy a unique shopping experience with a diversified range of Chinese products. The best place to discover Chinese products ranging from traditional Cheongsam and Tang suits, porcelain crafts, calligraphy and painting tools, to simple daily necessities. 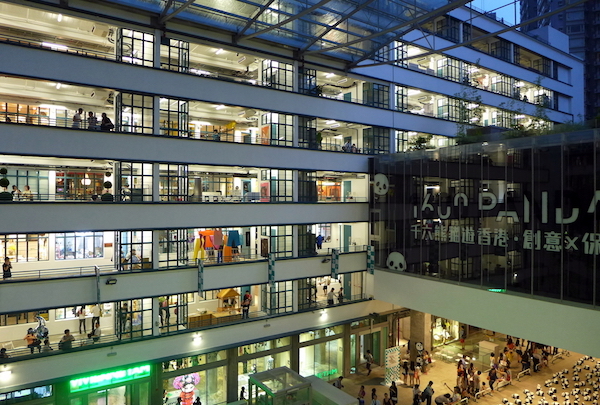 The cultural and arts exhibitions inside create a unique shopping experience. Create your own custom seal here! 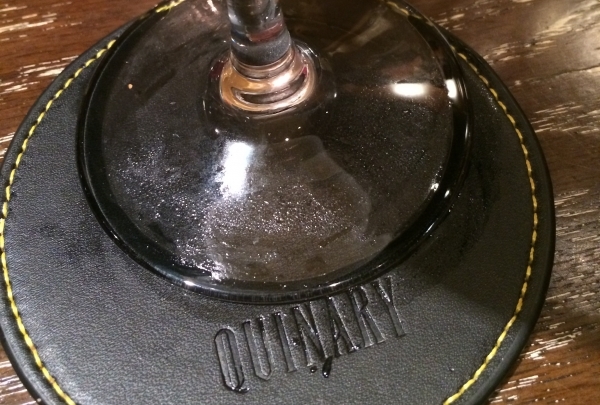 Quinary is considered one of the finest cocktail lounges in the heart of the SoHo dining area. A favorite lounge boasting an excellent location, Quinary Bar offers unique molecular cocktails that have been mixed by creative bartenders. Take a trip to this cocktail laboratory and enjoy a multi-sensory nightlife experience! This bustling street market is like an outdoor aquarium with dazzling displays of tropical fish and aquarium setups. 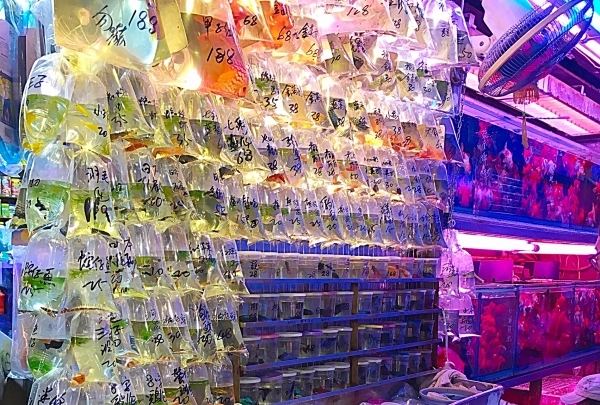 This famous goldfish market is lined on either side with shops devoted to raising of many types of fish, from weirdly shaped goldfish to colorful tropical species with shockingly high price tags. The merely curious will also find the market a delight to explore. Take a stroll and discover the art treasures in the outdoor Rooftop Garden. 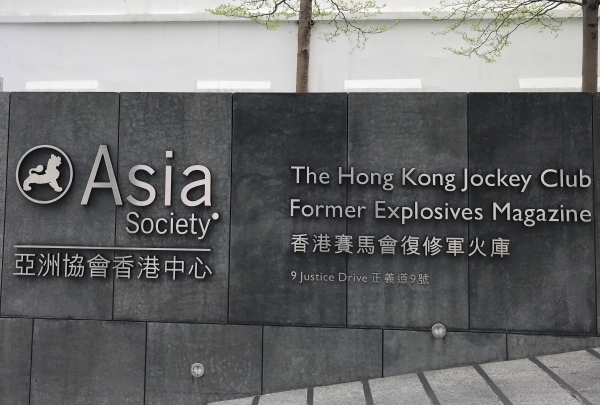 Located inside the former Explosives Magazine, Asia Society Hong Kong Center is one of the must-visit destinations of the city. 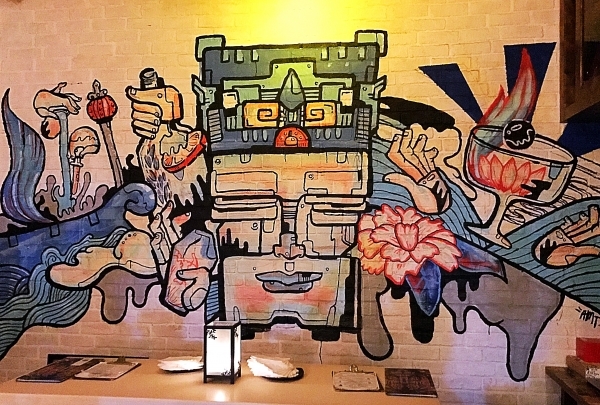 Savor a lunch at AMMO which offers Asian and Mediterranean cuisine inside the site. Later, take a stroll in the Rooftop Garden and enjoy verdant views within the urban jungle. The only wet market that the tram passes through. Discover the interesting scenery and sounds of the market stalls. Chun Yeung Street Wet Market is known as “Little Shanghai” because today the residents there are mainly from Fujian and there are many stalls selling Fujian food. 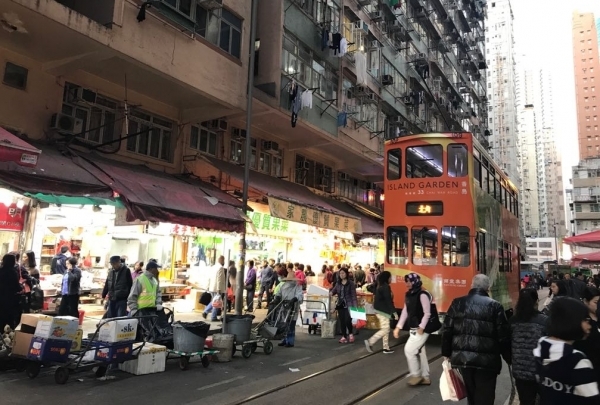 Taking the eastbound tram towards North Point, you can enjoy the scenery and sounds of an old-style market with busy stalls selling fresh fruits, vegetables, meat and seafood. Savor authentic Shanghai family-style dishes at Shanghai Lane with a homely atmosphere. 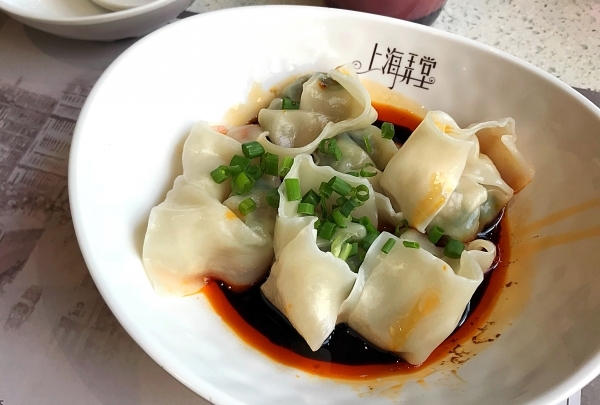 Shanghai Lane offers authentic Shanghainese family cuisine. 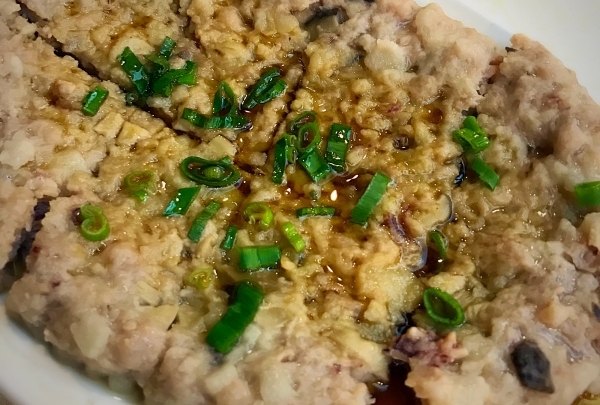 Signature dishes include Dumplings with Homemade Chili Sauce, Deep-fried Grass Carp, Pan-fried Pork Dumplings, Braised Wheat Gluten with Mushroom as well as Black Fungus and Stewed Chicken Soup with Dumplings in Casserole. AQUA is one of the most sophisticated restaurants in the city with modern interior design as well as magnificent views of Victoria Harbour and Hong Kong skyline. Discerning diners can find contemporary Italian and Japanese cuisines on the unusual menu. 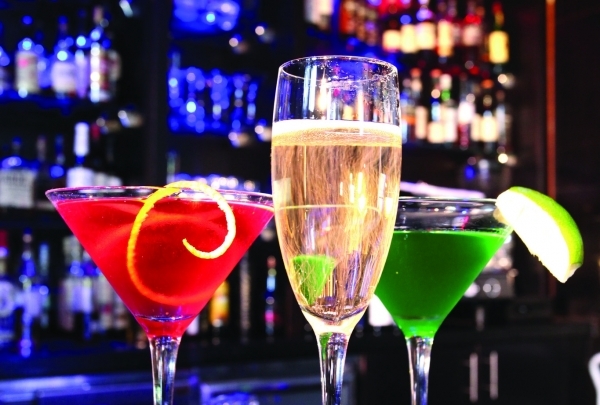 Guests can also enjoy specially crafted cocktails at Aqua Spirit, the penthouse lounge and bar. Photograph the colorful Monster Building with stacked flats which was built in the 1960s. Named for its enormous size, the Monster Building consists of five interconnected E-shaped residential buildings with stacked flats. 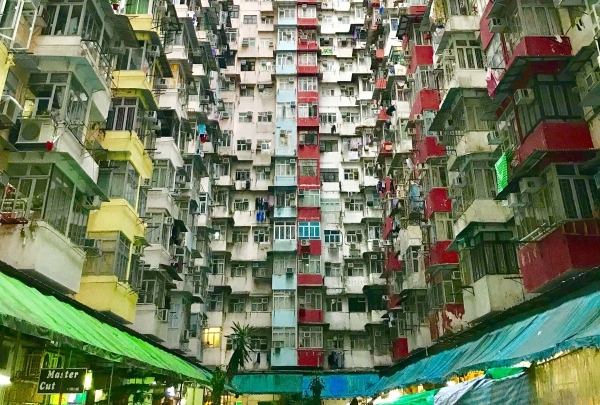 Photograph the unique and colorful Hong Kong architecture from the mid 20th Century. Celebrate culinary treasures from Loire Valley at Mirage Bar & Restaurant with an indigenous menu with wine pairing option. Pamper your mom with a wonderful semi-buffet lunch at Mirage Bar & Restaurant. Order a minimum of 200 grams of steak from our beef selection and enjoy a glass of complimentary red wine that paired with your steak.